1Not available with special finance or lease offers. See dealer for details. 2**Yates Finance Discount $1,000. Must finance minimum of $25,000 through Yates arranged financing. 3**Yates Trade-In discount $1,000 rebate trade assistance for any 2012 trade-in with less than 80,000 miles. 4Must finance through GM Financial. Some customers may not qualify. Not available with some other offers. See participating dealer for details. 5Not available with special finance or lease offers. See dealer for details. 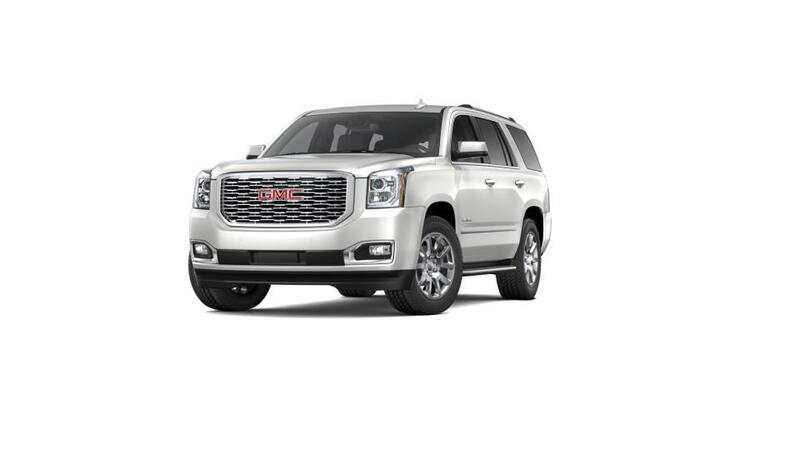 Buy or lease a GMC Yukon in Goodyear near Avondale. What has made the Yukon so well-liked by Goodyear drivers? 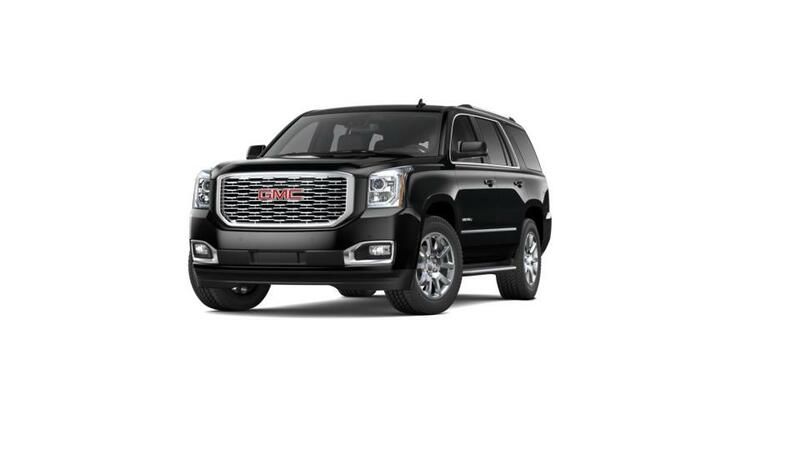 The GMC Yukon is a full-size SUV that is dependable and the perfect family vehicle. It offers three full rows of seats that can accommodate up to nine passengers, and the entire family can be connected on the go with available onboard 4G Wi-Fi. Additionally, advanced safety features like Rear Park Assist and Blind Zone Alert will help you feel safe and prevent collisions on the road. Explore our inventory of the all-new GMC Yukon in Goodyear to find the color and trim that are right for you. Give us a call at (623) 748-0839 for additional details and plan a test drive. We also offer amazing GMC Yukon lease deals at Yates Buick GMC near the Phoenix area.